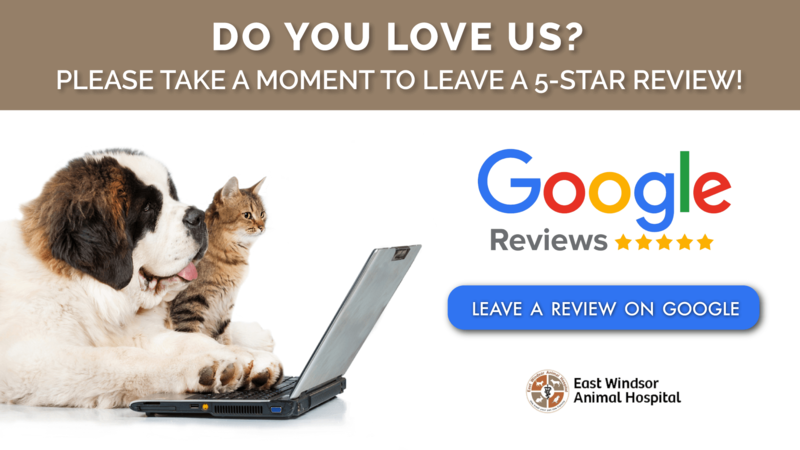 East Windsor Animal Hospital is proud to serve East Windsor, NJ and surrounding areas. We are dedicated to providing the highest level of veterinary medicine along with friendly, compassionate service. If you have any questions about how we can care for your pet, please don’t hesitate to call us at (609) 443-7500. Thank you! At East Windsor Animal Hospital, we offer a variety of services to care for your pet. If you have any questions or would like more information on how we can care for your pet, please contact us today. can not say enough great things about the Dr and staff at this office. They are caring and very kind. The Dr was amazing and knew exactly how to handle my pets ( tortoise and bearded). One of which is a rescue and very ill. 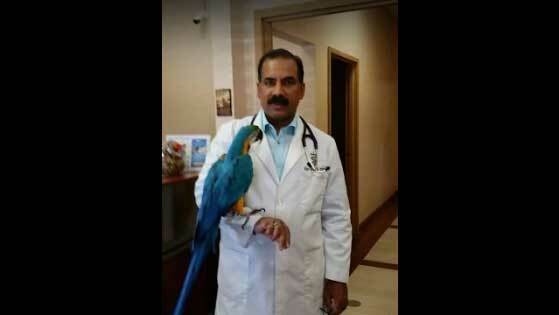 I didn't know what to expect because hard to find a great exotic vet BUT I am now happy I have this vet he is GREAT!! I can not thank them enough for their time, patience and caring. Wonderful team! Dr. Rashid was nothing but helpful and made me at ease and gave Luna meds to make her feel better. I loved how he handled her and it's nice to see his concern I called today and he personally got on the phone to ask how she was doing ! For any of you pet moms or dads I know you wanna make sure your babies get the best care ! Dr. Rashid will give that to you. I'm so thankful I found him! Also extremely reasonable in pricing! Front staff is very friendly and helpful also! I was very pleased with the gentle compassionate care my sick cat received. I would definitely recommend East Windsor Animal Hospital.